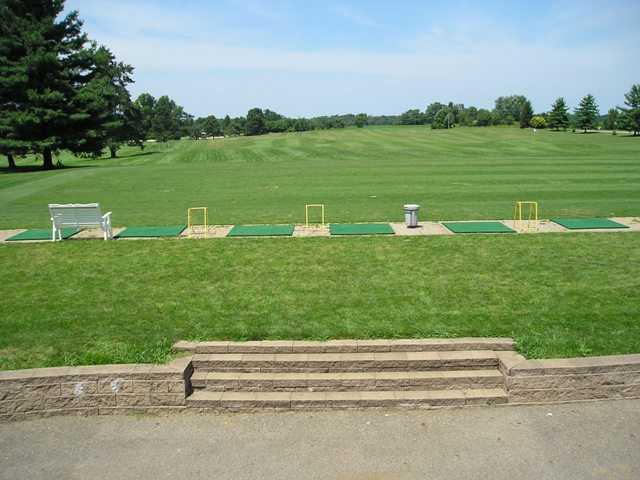 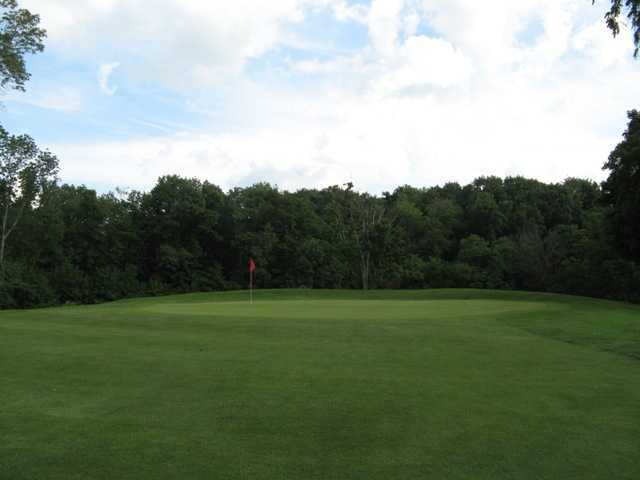 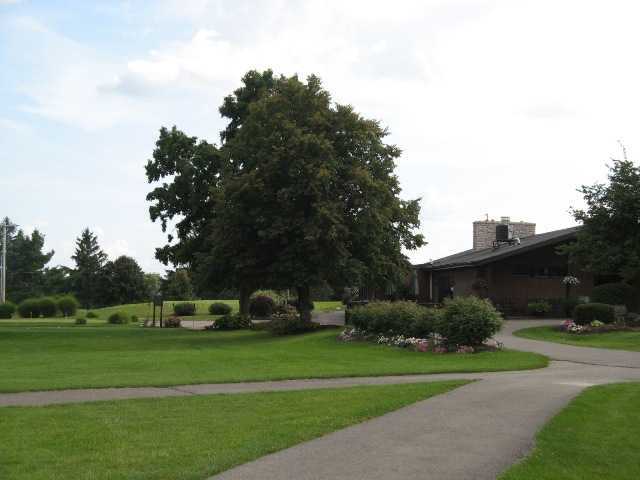 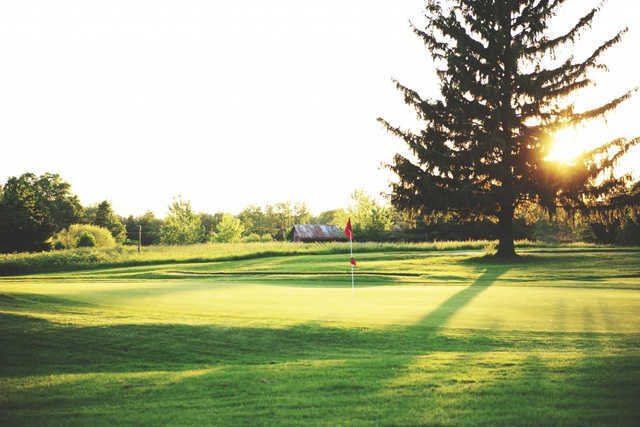 High Lands is a fun 18 hole regulation course located at the High Lands Golf Club facility in Pataskala, OH. 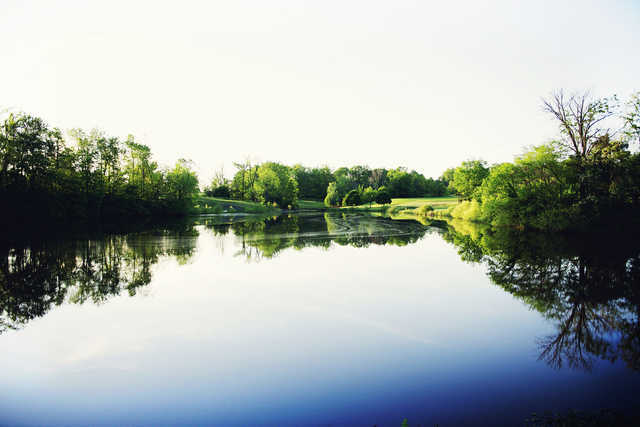 From the longest tees it features 6,587 yards of golf for a par of 72. 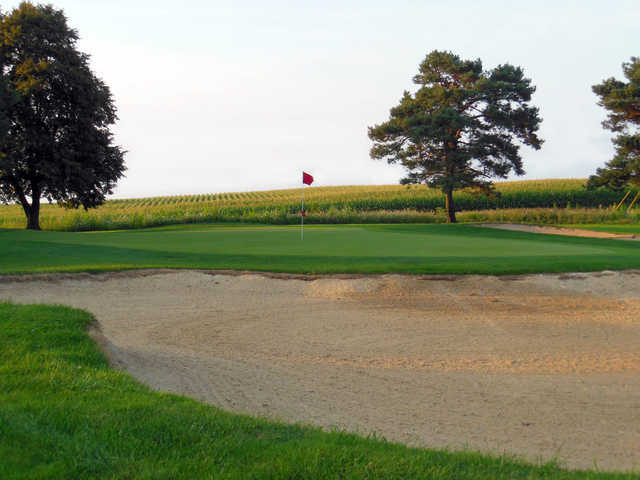 The course was designed by and opened in 1957. 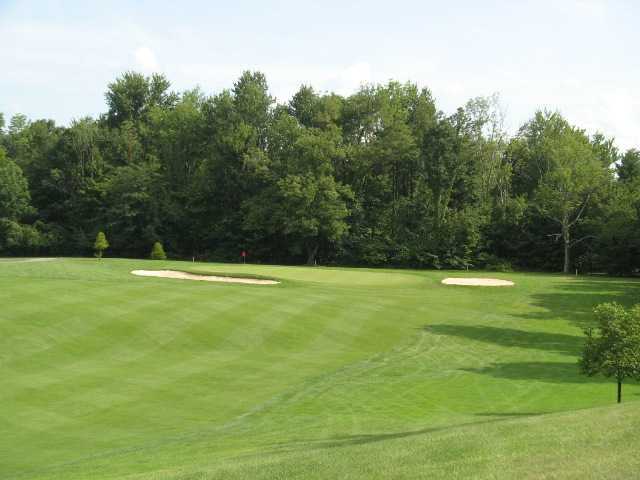 The course rating is 71.1 with a slope rating of 121. 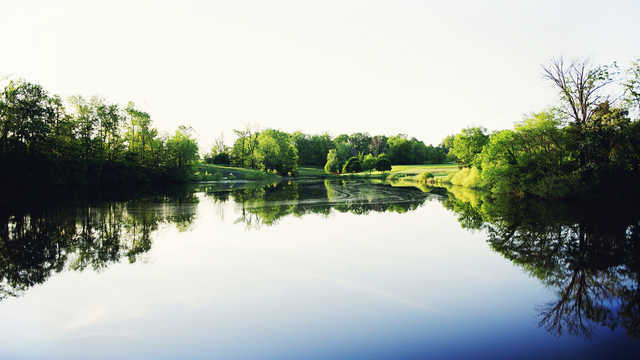 High Lands is a private equity facility golf course with a 'Accompanied By Member' guest policy. 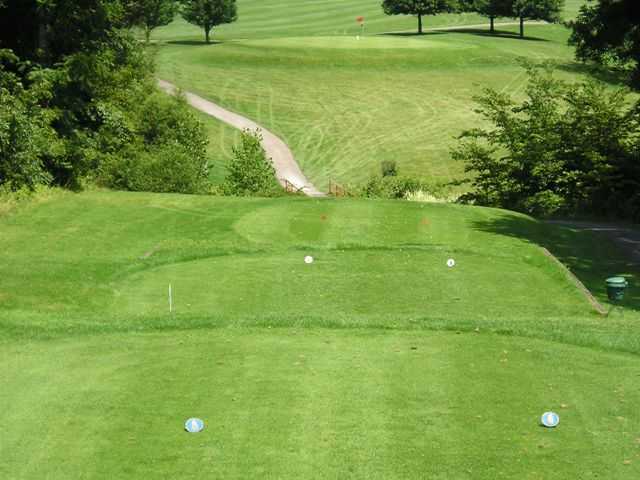 The course contact is Andy Schweitzer, General Manager.